Ok, you guys know I love cake. I love looking at cake, baking cake, and, of course, eating cake. When I have time, I LOVE watching those shows where they basically create art out of cake. I have always wanted to have this awesome wedding cake that makes a statement. Wellllllll…..statements cost money. A lot of money. Since our wedding is small, there is no reason for us to have a HUGE cake that no one would eat. I do love to bake, and had considered baking my wedding cake myself. Here a few creations of my own, mostly for birthdays. The good thing is, I’m not the only one in the family who makes cakes! So we have decided to save money, by making our wedding cakes. 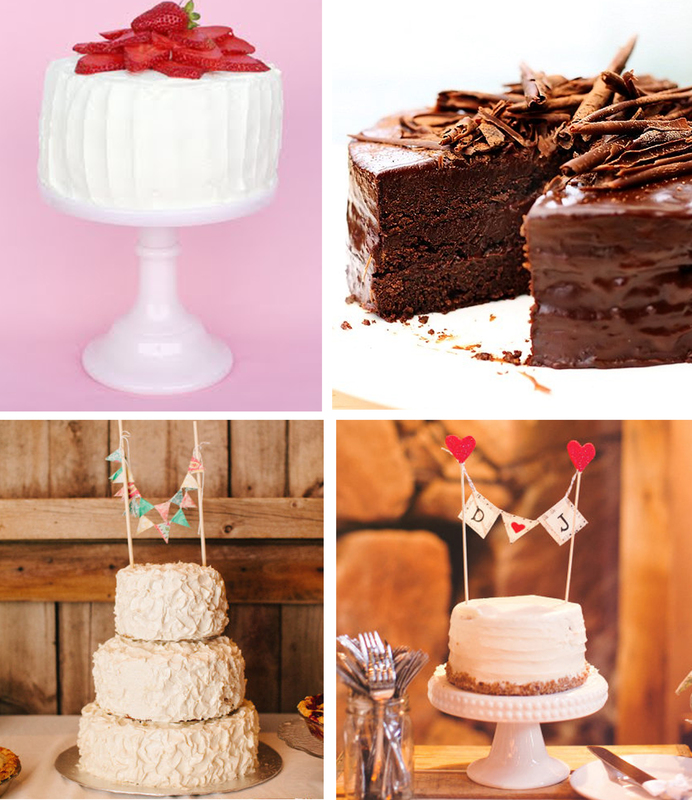 I know it’s kind of a risk, but the person helping has experience in cake, so I think it will be ok. Homemade cakes can be so beautiful in weddings and I really like how they look kinda rustic all by themselves. Not only is making your own cake a great way to save money, but they usually taste better too. 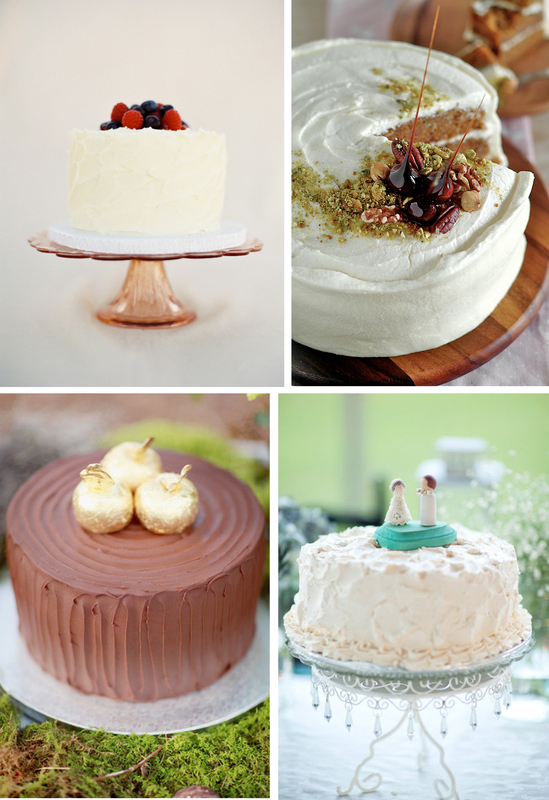 Nothing against bakeries, but the big, elaborate wedding cakes tend to be more dry and flavorless. So if you make the cake yourself, you can control how moist and delicious it is! YUM! 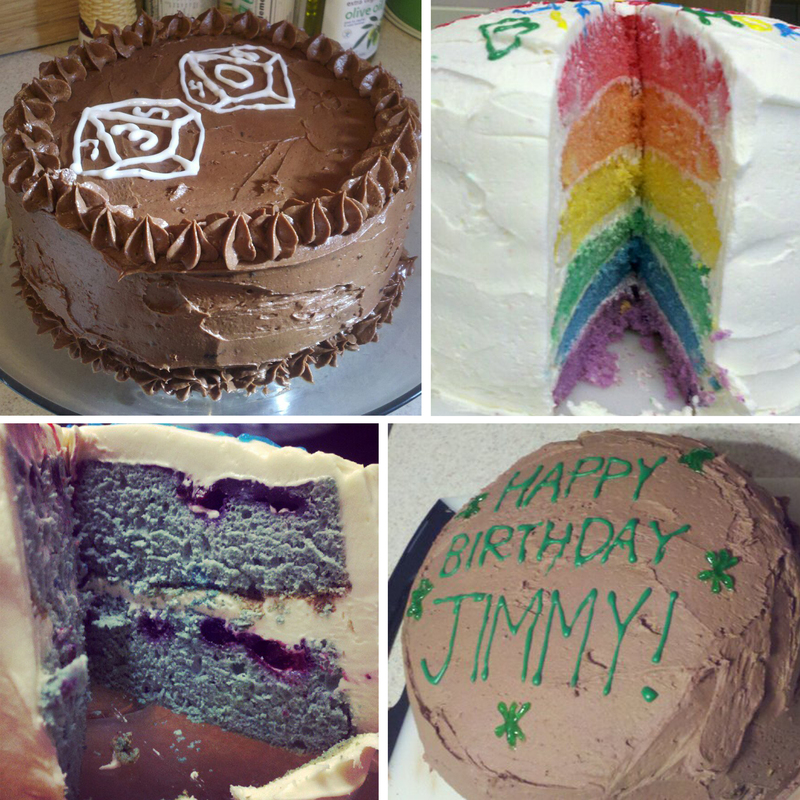 How many of you have made, or will make your own cakes? Is it worth it? I know, after having baked a lot of cakes, that it is a lot of work, so making four or so cakes would be a big task! OMG this post made me so hungry!